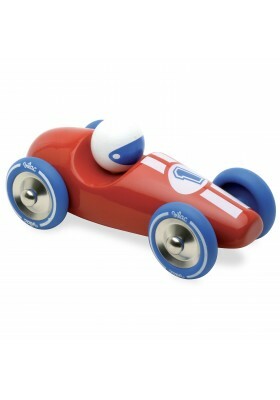 Attractive racing car in red lacquered wood for fantastic racing! Made in France. 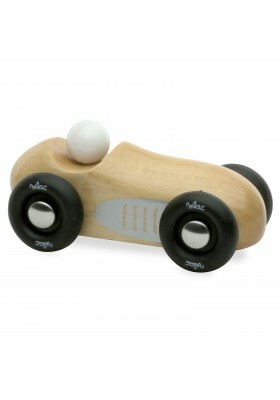 Attractive racing car in green lacquered wood for fantastic racing! Made in France. 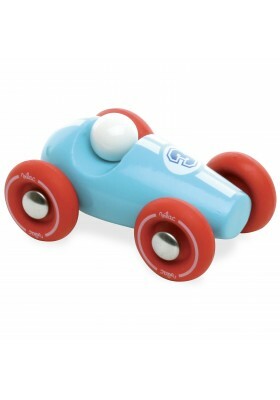 Six mini racing cars in lacquered wood. Ready, steady, go... Enjoy fantastic racing! Made in France. 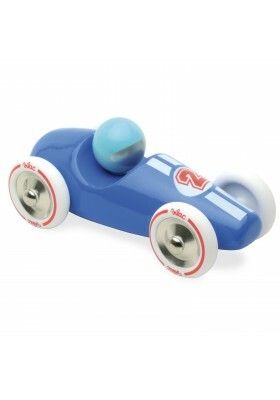 Blue lacquered wooden racing car to complete the collection and take part in amazing races. Made in France. 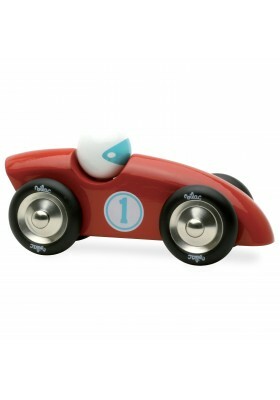 Red lacquered wooden racing car to complete the collection and take part in amazing races. Made in France. 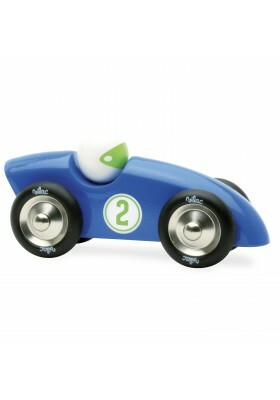 Lovely blue lacquered wooden racing car to complete the collection and take part in amazing races. Made in France. 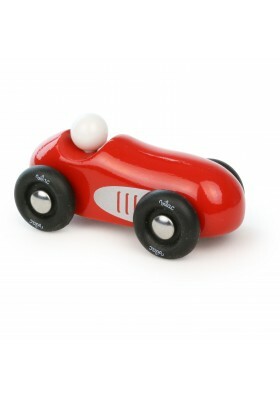 Lovely red lacquered wooden racing car to complete the collection and take part in amazing races. Made in France. 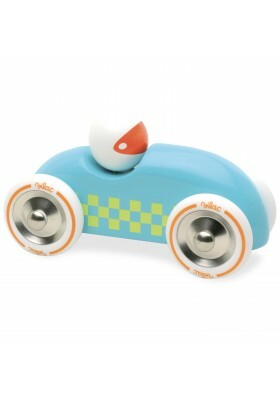 This all-new mini turquoise rally car in lacquered wood, is perfect for fantastic races. Made in France. 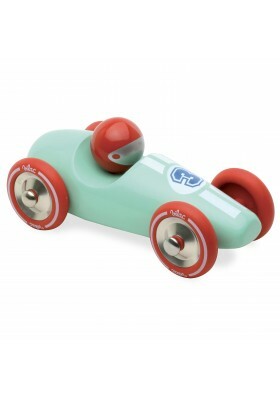 This all-new mini mint green rally car in lacquered wood is perfect for fantastic races. Made in France. 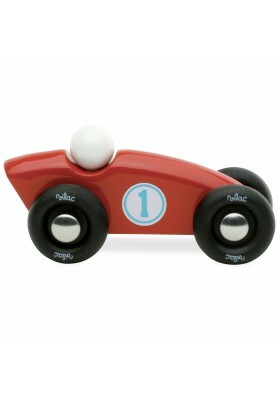 This all-new mini red rally car in lacquered wood is perfect for fantastic races. Made in France. 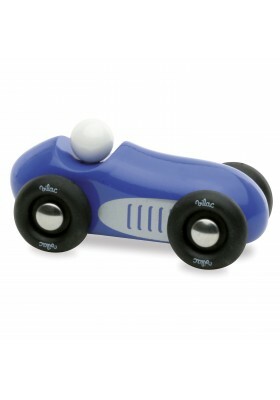 This all-new large blue rally car in lacquered wood is perfect for fantastic races. Made in France.